Our reputation for delivering world class personal training results in minimal time has led to global interest in our training methods. 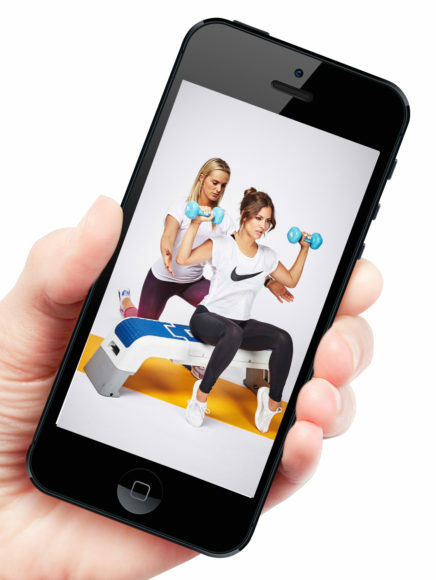 With our famous client transformations gracing the front covers of industry leading fitness magazines such as Men's Health, Women's Health, Men's Fitness, Women's Fitness and also featuring on the BBC and ITV, we became inundated with requests for an online training service from fitness enthusiast unable to attend our private London location. With unlimited access to training nutrition and "online expertise" at the tip of our finger these days, one would think that results would be no more than a stones throw away. Unfortunately, this is far from the case, and finding online coaches with proven track records for delivering consistent and first class results seem to be few and far between. We are not serving up off the shelf, generic training and diet plans that promise the world but offer little to nothing in the way of tangible results. Our online programmes will require hard work and determination If you are truly serious about making long term changes to your body shape and overall health. We will provide you with the very best personal trainers, cutting edge workouts with detailed and bespoke nutrition plans that will ensure you have everything that is required to transform your body. Whether you're a complete exercise novice, or an avid gym goer looking to take things to the next level, our online personal training coaches will guide you every step of the way as you work towards your ultimate goal. Your Roar online coach will first ask you to complete a comprehensive consultation questionnaire. Covering important factors such as current and previous lifestyle and eating habits, dietary requirements, medical/injury history and level of gym experience. This initial consultation helps us to gather all the information we require to truly bespoke your programme. Based on our findings, you will then receive your personalised nutrition plan. This will include specific meal plans, numerous recipes with exact calorie and macro nutrients, and supplementation recommendations to maximise results. 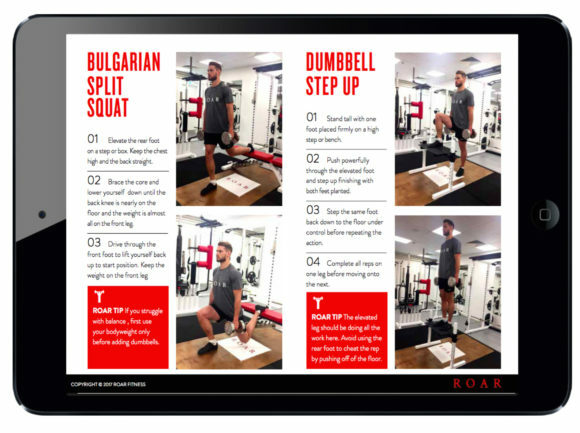 Finally, a monthly training programme will be designed by your Roar online coach mapping out very clearly what you need to do to achieve your goals. You'll also receive access to our private Youtube videos where you'll find exercise demonstrations to assist you in the gym. Don't panic, once the plans are in place you are still far from on your own. For the duration of your programme you will have the ongoing support of your online coach and will be able to direct any questions to them via email. 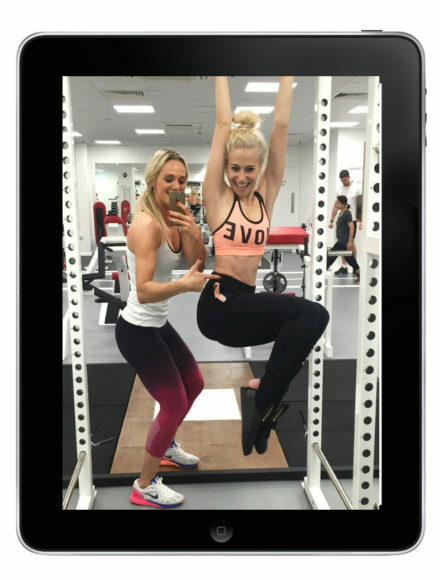 The value of having London's very best personal trainers guiding you through every step of your fitness journey should never be underestimated, and we will know just what is needed in order to overcome potential plateaus and ensure targets are met on time. Whilst our 3 month online package is certainly our most popular, you can choose from as little as a one month commitment to get you started. If you are tired of regularly attending the gym with no results to show for your hard work, then allow our online personal training team to help unleash your potential and get the results you deserve!